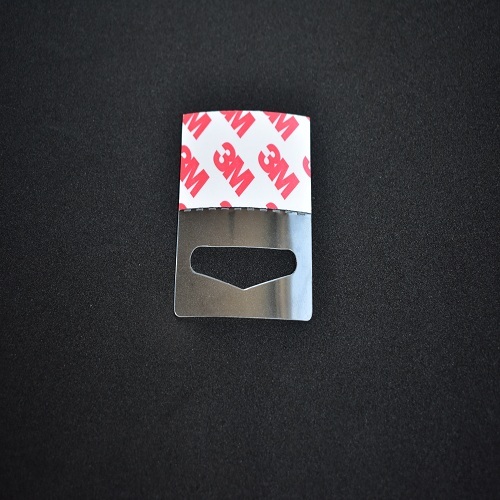 This hook style hang tabs is a Multi-functional hang tab, it can hanging many type of goods. 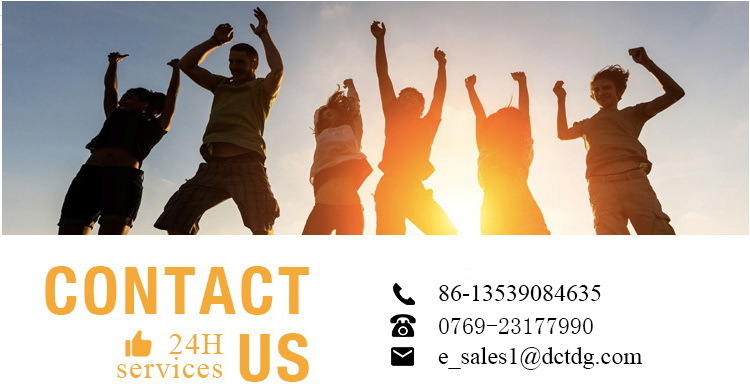 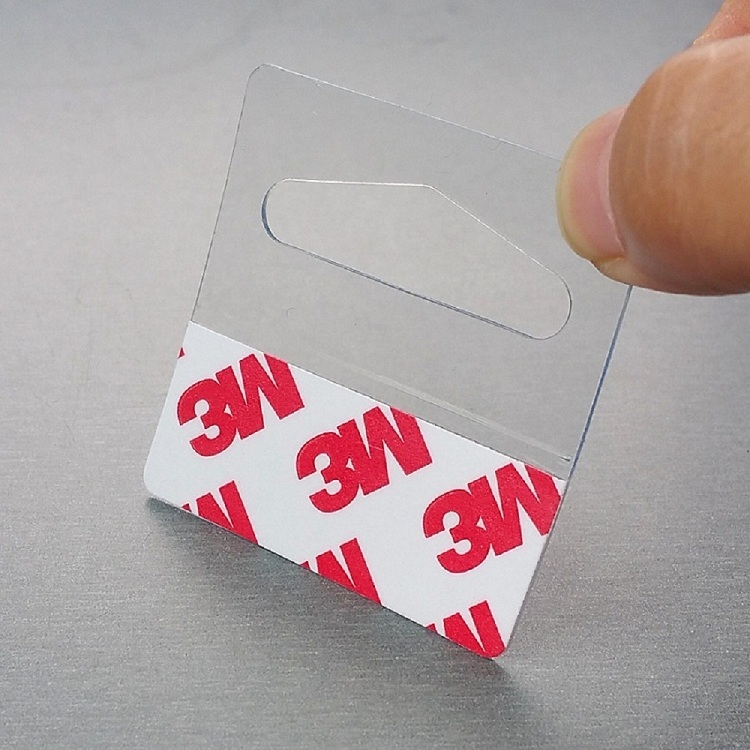 A beautiful and stable tag is better for your selling. 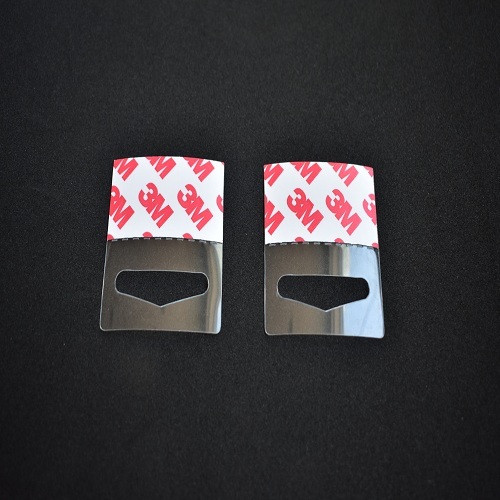 Hang tabs with slot hole offer the POP versatility you need. 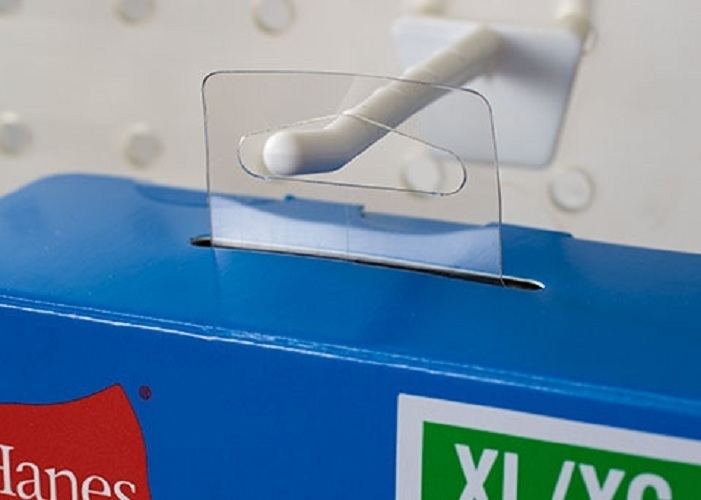 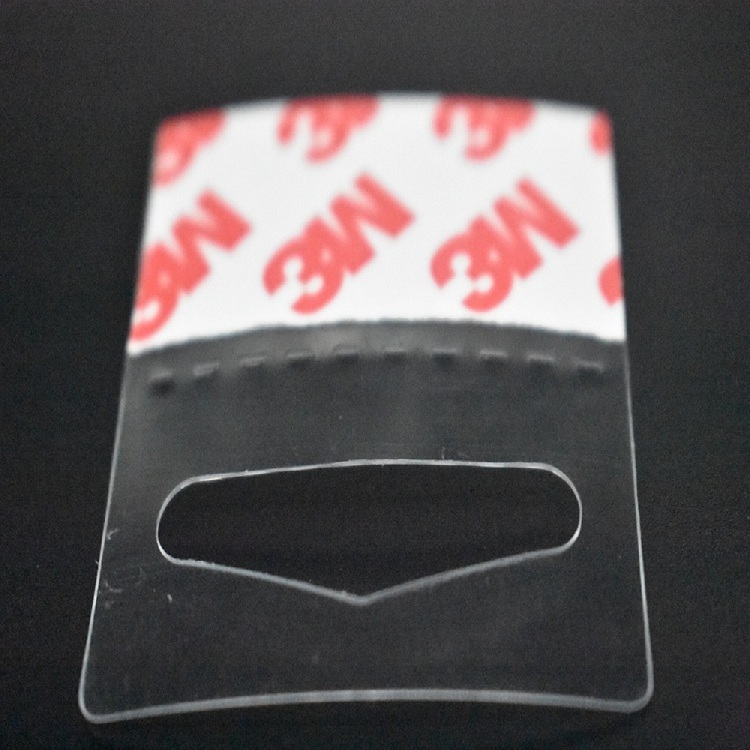 Made of clear, durable plastic, slot hole hang tabs do not interfere with product signage.We offer multiple popular styles; including delta, flexible, j-hook, box top and round hole styles.